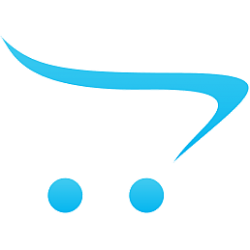 Squid is one of the most widely used frozen baits on the market.We offer a variety for you to chose from, californian, unwashed loligo and unwashed baby. The most popular by demand is the unwashed loligo which has been used by longliners on the east coast for over 25 years despite others claims to be the first to stock it. We have stocked illex in the past but the demand for this is low and the catch returns on this type of squid are lower than the other varieties. 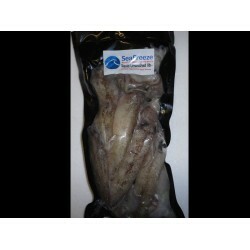 **NEW STOCK** Unwashed Loligo Squid The new squid everyone is talking about. Siz..